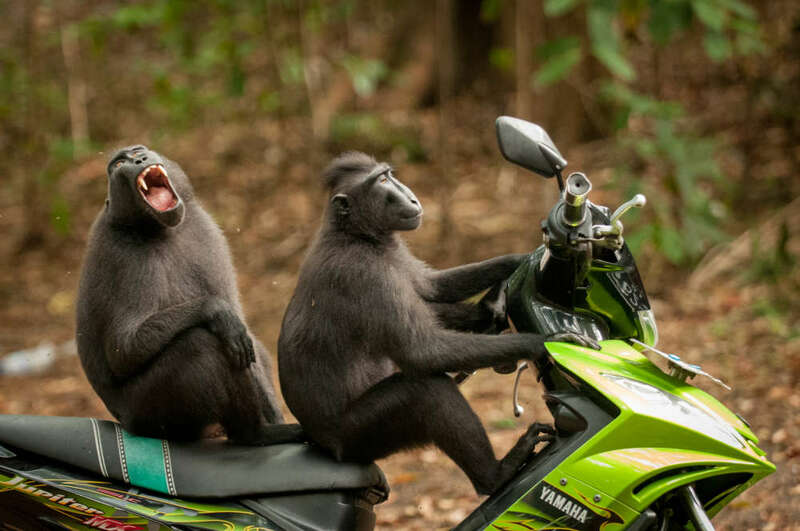 The winners of the 2017 Comedy Wildlife Photography Awards have been announced, an annual competition that gives a hilarious insight into the natural world. 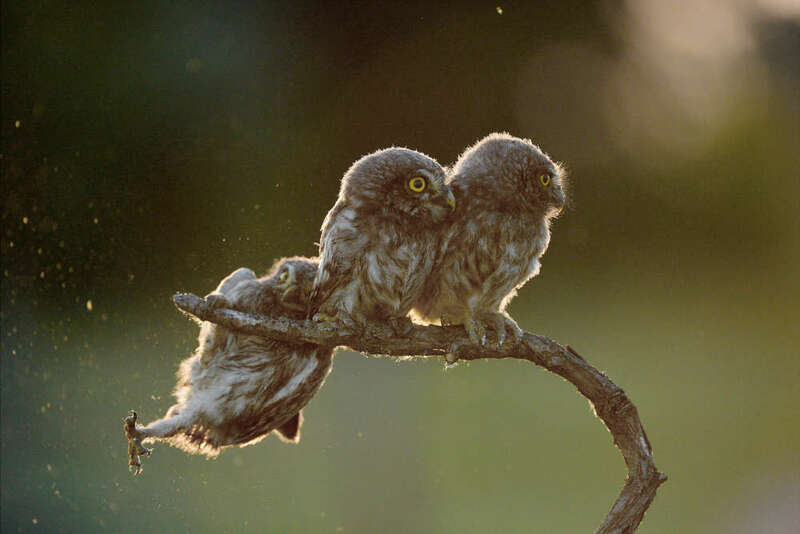 The overall winner was awarded to a series of four photos showing an owl losing its footing and falling off a branch, taken by Tibor Kercz. He wins a safari to Kenya as his prize, and a trophy handmade by disabled men and women in Tanzania. “It’s been a real success this year, the quality of images has improved substantially and we have had more entries and from more countries,” Paul Joynson-Hicks MBE, one of the co-founders of the project, said in a statement. 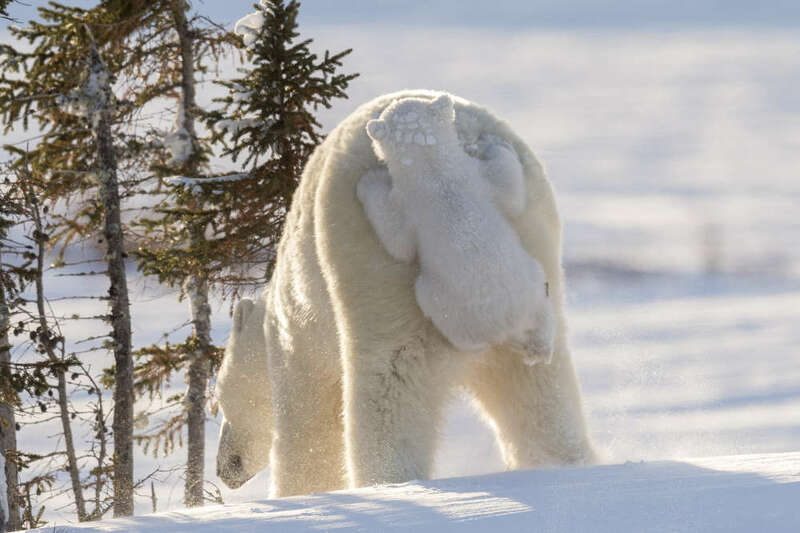 There were more than 3,500 entries from 86 countries for the awards, with a wide range of pictures submitted. 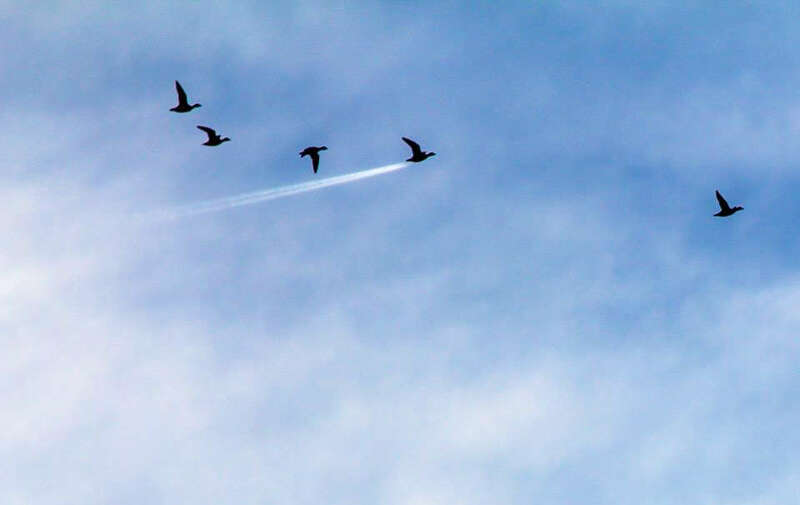 The “In The Air” prize went to John Threlfall, who snapped an image of four birds in the sky with one appearing to pass wind. 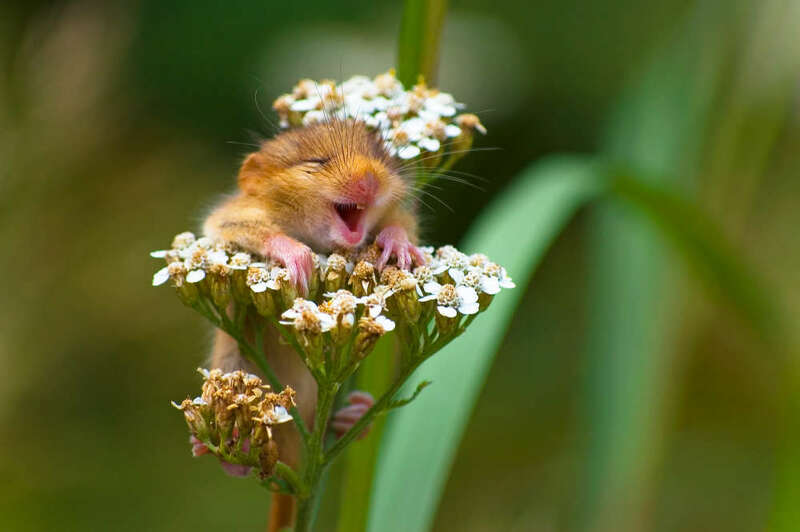 The “On The Land” prize went to a happy-looking field mouse on a flower, snapped by Andrea Zampatti. The “Under The Sea” category went to Troy Mayne and his picture of a fish being slapped by the fin of a grumpy turtle. 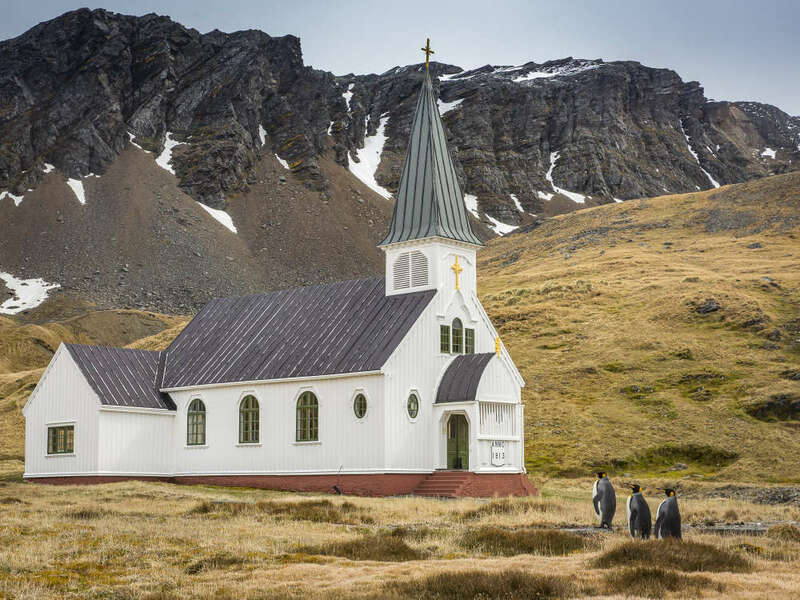 A number of other images were highly commended, including three penguins seemingly on their way to Church and a young polar bear clinging onto the behind of another. You can check out some of the winners below, and the rest here.